The Expert Committee on Women’s and Gender Equality Policies is an independent body of experts tasked with making policy recommendations in fields that affect women and girls and gender equality. The committee members are appointed by the Executive Board. 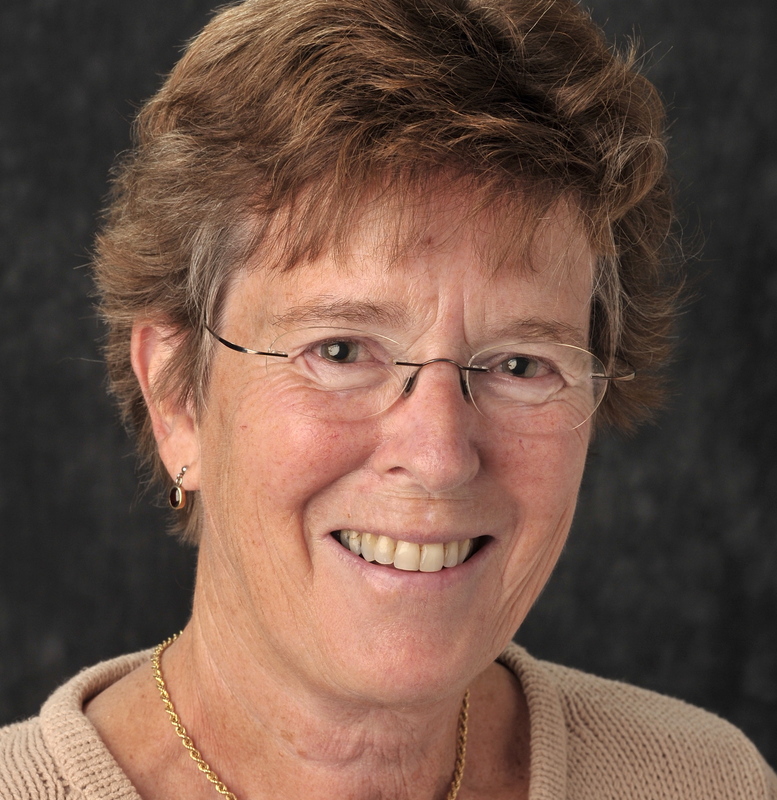 Cathrine Holst is Professor of Sociology at the University of Oslo. She is also Research Professor at ARENA Centre for European Studies at the University of Oslo and affiliated with the Centre for Research on Gender Equality (CORE) at the Institute for Social Research. Her main fields of research are political sociology and democracy research, social and political theory, the role of knowledge and expertise in policy and politics, EU, European integration and the Nordic model, gender policy, feminist theory and gender studies. Karin Bruzelius is a former supreme court justice and is the President of the Norwegian Association for Women’s Rights from 2018. Before her appointment as supreme court justice in 1997, she served as a Director-General in the Ministry of Justice and as Secretary-General (Permanent Secretary) of the Ministry of Transport and Communications. She was chair of the Petroleum Price Board (1987–2004) and served as a member of the Permanent Court of Arbitration (2004–2010). 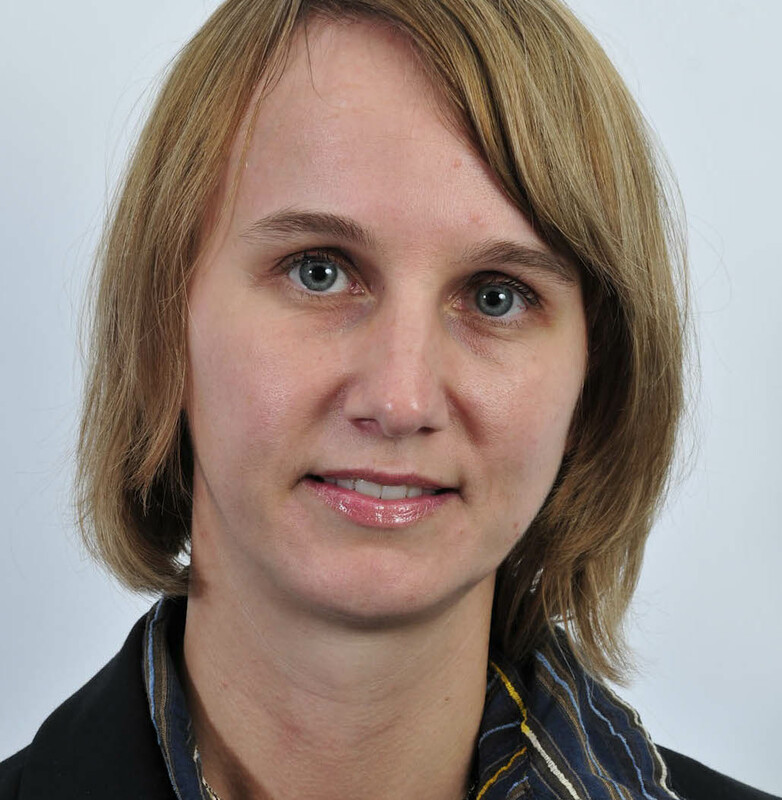 She is currently affiliated with the Scandinavian Institute of Maritime Law. 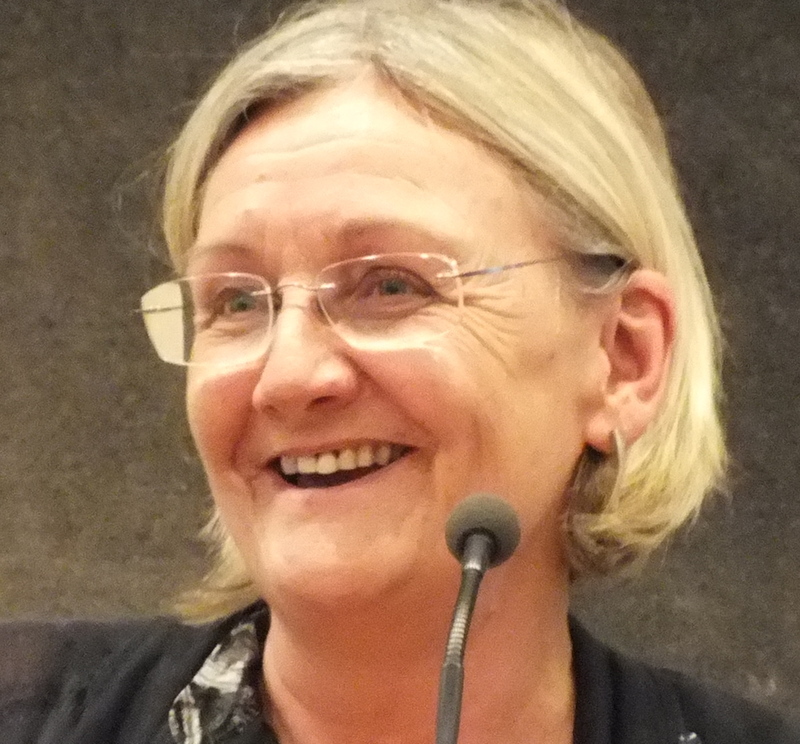 Bruzelius was responsible for the Norwegian Women’s Lobby’s Shadow Report to the CEDAW Committee in 2017. 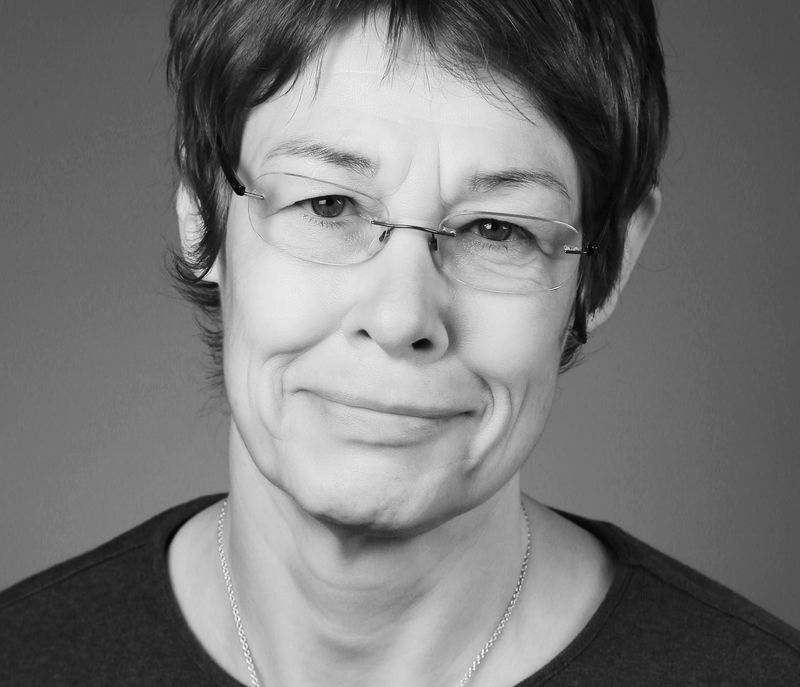 Beatrice Halsaa is Professor at the Centre for Gender Research at the University of Oslo. Her fields of expertise are gender equality, women’s movements, feminist theory, and multiculturalism. She was leader of the EU research project Gendered Citizenship in Multicultural Europe: The Impact of Contemporary Women’s Movements, which was a cooperation of 15 research institutions in ten countries. She is a former member of the Executive Board of the Norwegian Association for Women’s Rights. 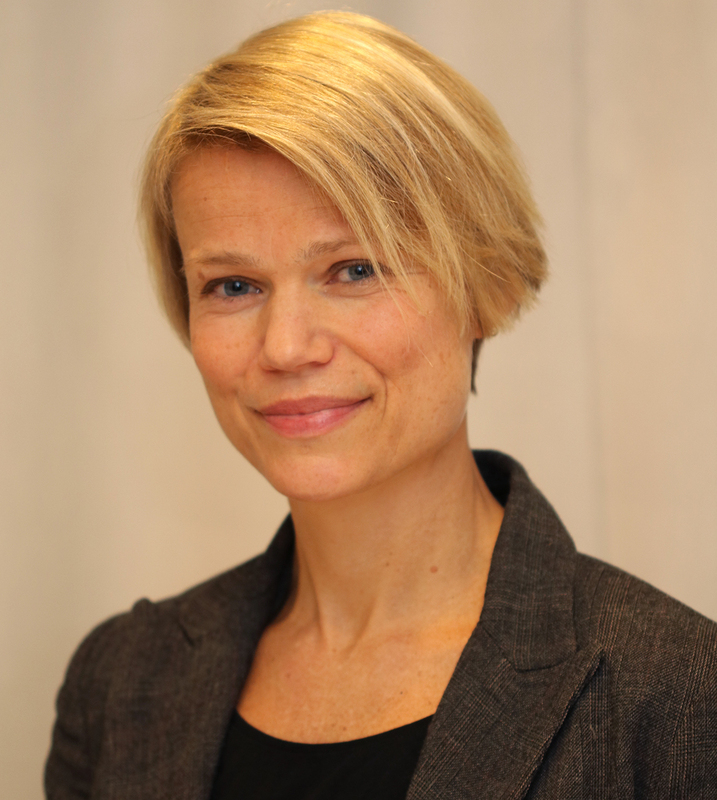 Anne Hellum is Professor of Public Law at the University of Oslo. Her main areas of expertise are anti-discrimination and equality law, women’s law, human rights and international development, sociology of law and African legal issues. She is one of the world’s foremost experts on the Convention on the Elimination of All Forms of Discrimination Against Women. Hellum is a member of the Norwegian Association for Women’s Rights. Eirinn Larsen is Associate Professor of History at the University of Oslo. She is an expert on the history of gender equality and on economic history, and was co-author of Norsk likestillingshistorie 1814–2013. Hege Skjeie was a member of the Committee until her death in 2018. She was Professor of Political Science at the University of Oslo, and was chair of the government-appointed Gender Equality Commission.